Kristen Rose Agency was founded by Kristen R. Noffsinger, who in fact began her career as a professional musician, soprano, voice coach, piano teacher and philanthropist. After deciding that she didn’t want to focus entirely on her solo singing career, she put her networking, relationship building and positivity spreading superpowers to good use by throwing herself into the PR world and soaking up all that she came across like the little knowledge sponge that she is. 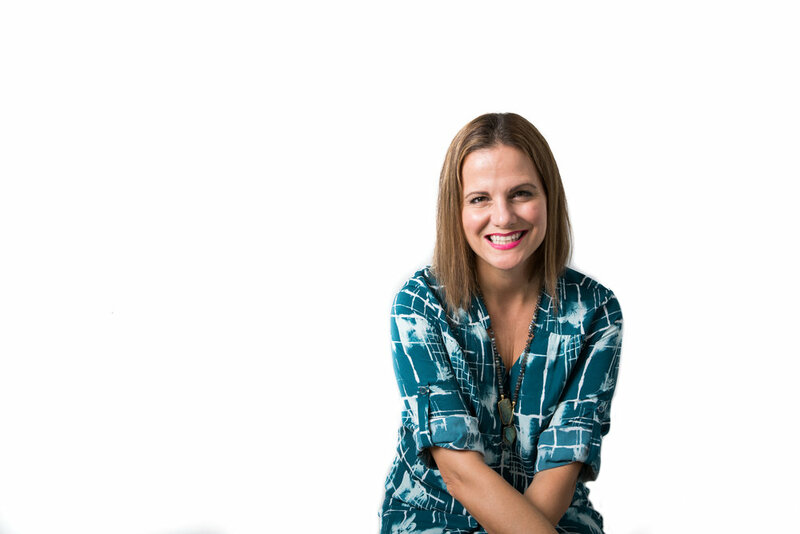 Kristen Rose Agency was born from her desire to use all that she learnt plus her expertise and contacts to help small businesses find their voice, tell their story and build a rock solid brand. Starting off as just Kristen on her own, we are now a full team of experts in public relations, marketing, branding and design. The core values at the heart of our agency are to go above and beyond to help businesses of all shapes and sizes nail their branding and get their message out so they can achieve growth beyond their wildest dreams and secure an established future in their respective industries. Now, we know the most burning question on your mind right now is not should you work with us - that's a given. What you're really wondering is, does Kristen still sing? After a multi-faceted career in marketing, development and PR, Kristen Noffsinger realized that her niche was building businesses up with positive encouragement, out-of-the-box creativity and strategic goal setting. Kristen is an expert branding consultant, content creator, copywriter, PR specialist, team leader and authentic storyteller. With a heart for the small business, Kristen seeks to exceed expectations and goals while maintaining brand integrity and value. Lisa has over 15 years of experience in sales and marketing. After founding her own apparel company which directly utilized her strengths in PR strategy, email marketing, social media management and blogging, Lisa sought to dive deeper into the world of PR. Lisa is a key component of our PR & marketing research and strategy planning as well as a dedicated team leader and client co-ordinator. Alexa recently graduated from the three year accelerated program at Lynn University, where she majored in PR & Advertising. With an interest in social media marketing; Alexa’s creativity, photography skills and quick-thinking are instrumental in her excellent social media creation. Chris is a rock star videographer and photographer who specializes in creative storytelling through visual assets. Chris is an expert in helping brands, companies and influencers connect with their target audience; increasing their brand awareness which helps to convert audiences into paying customers. With a diverse background in finance, Scott founded the first digital agency in Bangkok, Thailand which was wildly successful. After selling this business, Scott focused primarily on building his personal brand specializing in social media platforms. Scott now develops marketing campaigns and is a globally recognized expert in luxury travel. Esther is in her second year at FAU where she is majoring in business marketing. At the age of 15, Esther opened her own cosmetic company for which she built her own website, created and ran a social media marketing campaign giving her real world experience of the importance of having a strong media presence. Emma is a qualified professional with 10 years of experience in administration, sales, marketing, client services and relationship management in the hospitality industry. Emma’s copywriting skills helped her create and lead campaigns for some of Europe’s most luxurious brands. Molly has over 15 years of experience in the creative design industry, working with a number of mass market and up-and-coming brands. Molly’s expertise is in translating a client’s visual messaging to create a cohesive and singular brand voice. She offers a fulll spectrum of creative services working across multiple platforms of brand communication.